"Creativity is as important now in education as literacy and we should treat it with the same status." "In creativity I saw light, the place where anger was an expression in the search of love; where dysfunction is a true reaction to untruth." "We all know from our personal experience how participating in or creating art has the possibility to change how we see the world and our place in it. 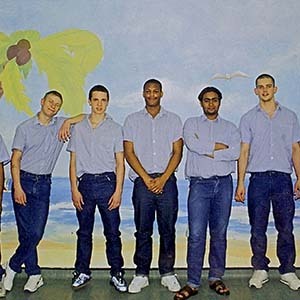 This is true for prisoners too, and I have seen how great arts projects in prisons can play a crucial role in helping prisoners see a new crime-free future for themselves." 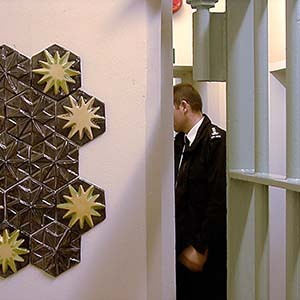 Prisoners are largely people with negative experiences of learning. Classrooms are associated with failure and humiliation making them environments to which they are not eager t o return. low self-esteem, differing learning styles (visual, auditory, kinesthetic), low aspirations, fear etc. 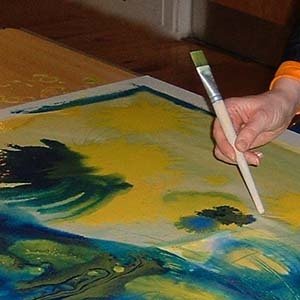 These are widespread among prisoners and the arts naturally address all of them. The provision of employment, housing and education upon release are inadequate in preventing re-offending if the dysfunctions and deficits in the psychological make up of offenders have not been sufficiently addressed. 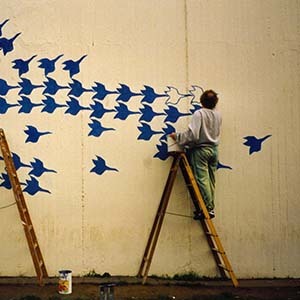 In recent research “Unlocking the Value” (New Philanthropy Capital, 2011) it was found that arts projects can halve the expected rate of re-offending.